Ashland's oldest operating bar, the Drunken Monkey, is now available for new ownership. Sale includes the adjacent vacant lot, second floor living space, furniture, fixtures & equipment, "R" liquor license, business name and the recipes for signature food items. Seating in the bar area includes 14 barstools, 12 high back chairs, and 4 tables. The adjacent pool room has ample space for leagues or social games, additional restaurant seating or banquets, and parties. The bottle cooler, display coolers, beer draft system, stainless steel kitchen, touch screen register system and flat screen tv's may all remain. The second floor may be owner occupied or possibly rented for up to 2 units as living quarters, private office or storage space. Includes full kitchen, large master bedroom, and two additional bedrooms. Conveniently located on State Route 54 in Northern Schuylkill County, whose population estimate is near 140,000 residents. The daily traffic count, as estimated by PennDOT, is 7600 cars. Nearby Route 61 has a commute time of less 5 minutes, add about 5 more minutes to access Route 81. Plans for the adjacent lot, which may be purchased separately, were for expansion and/or supplemental parking. Multiple uses for the building may be a Bakery, Bed and Breakfast, Day Care, Fitness Center, Laundromat, etc. 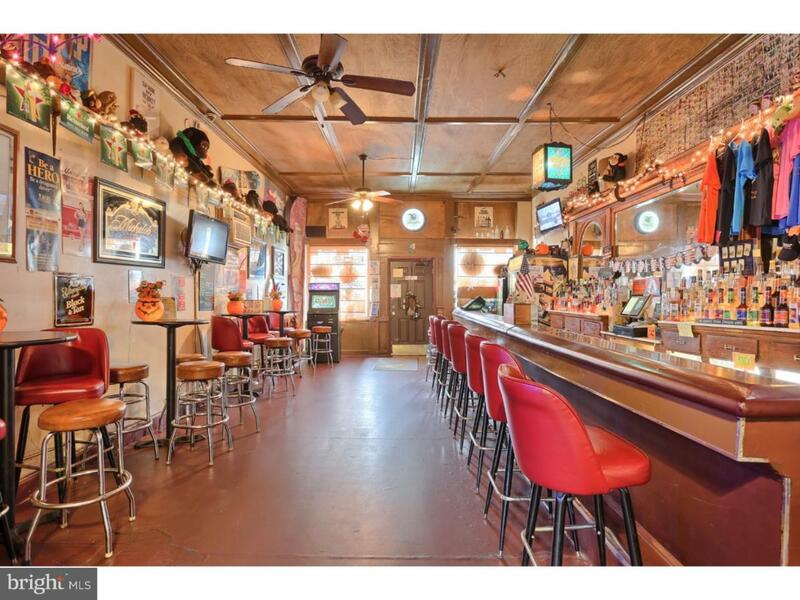 Additionally, the owner will consider selling the liquor license apart from the building and lot. Act today on this turnkey opportunity.